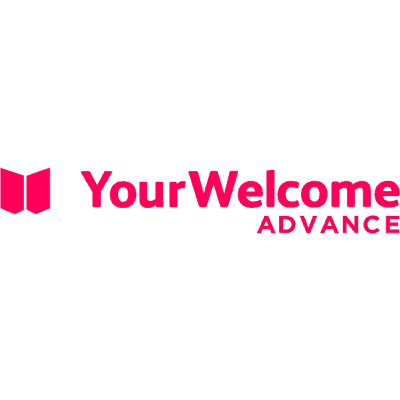 YourWelcome Advance is an automated check-in system for your vacation rental to capture & verify guest details, before they arrive. 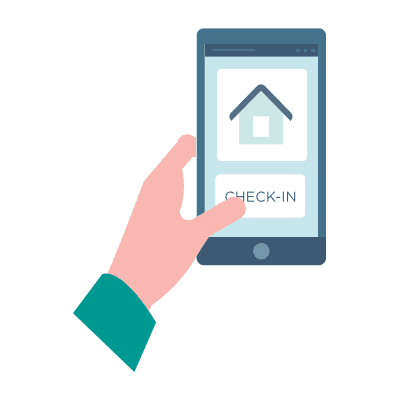 It’s just like checking in to a flight; your guests are sent a link to an online check-in portal where they add all the details you need, before they arrive. 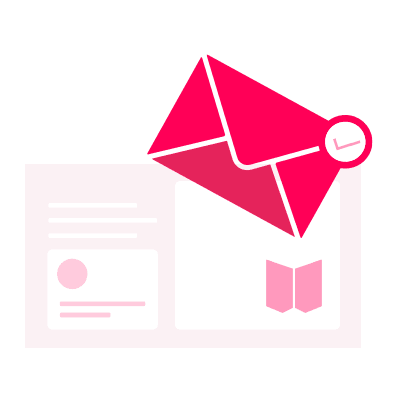 Find out more about how this tool works in the tutorials below.